"I think it's a harbinger of what nanomedicine can do for us in the future," says Hammond, who is a member of MIT's Koch Institute for Integrative Cancer Research. "We're moving from the simplest model of the nanoparticle—just getting the drug in there and targeting it—to having smart nanoparticles that deliver drug combinations in the way that you need to really attack the tumor." 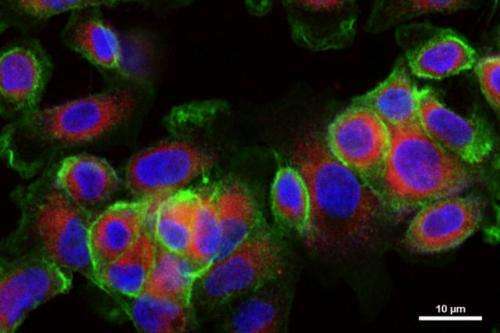 To approach this problem, Yaffe teamed up with Hammond, a chemical engineer who has previously designed several types of nanoparticles that can carry two drugs at once. For this project, Hammond and her graduate student, Stephen Morton, devised dozens of candidate particles. 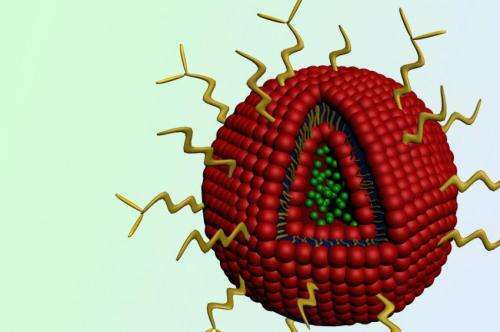 The most effective were a type of particle called liposomes—spherical droplets surrounded by a fatty outer shell. It will be exciting when we can somehow bypass the mouse model stage of testing, where false positives and negatives can occur due to differences in the mouse model from humans.